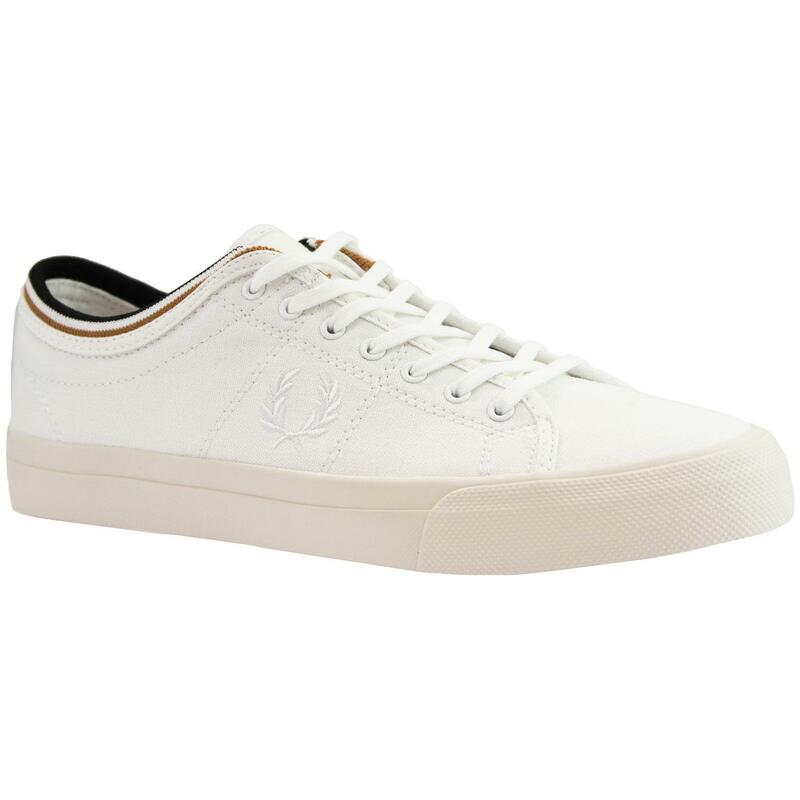 Fred Perry 'Kendrick' men's retro canvas tipped cuff trainers in white. The cool retro gold and navy tipped cuff adds a real indie sports edge to these classic canvas low trainers. 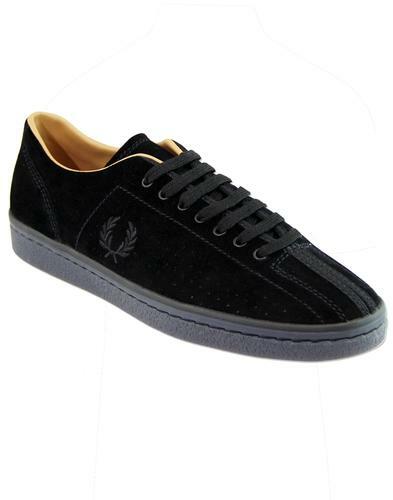 With subtle Fred Perry laurel embroidery and self colour stitch to sides, the Kendrick conveys a clean classic plimsole aesthetic with a hint of tennis court shoe style! An easy casual footwear staple that borrows the famous tipping detail from the iconic Fred Perry polo shirt - Kendrick tipped cuff retro trainers by Fred Perry. 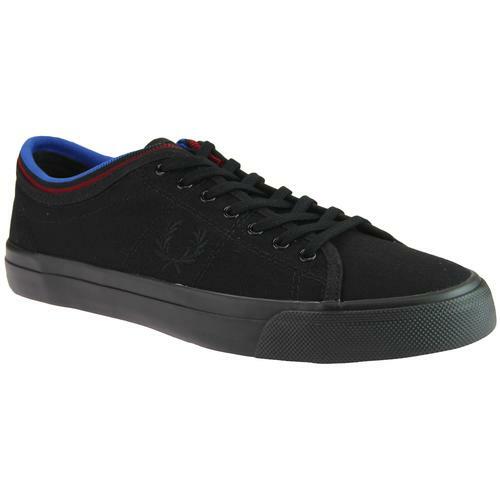 - Fred Perry 'Kendrick' men's retro tipped cuff canvas trainers. - Gold and navy retro tipped cuff to emulate the classic Fred Perry polo shirt. 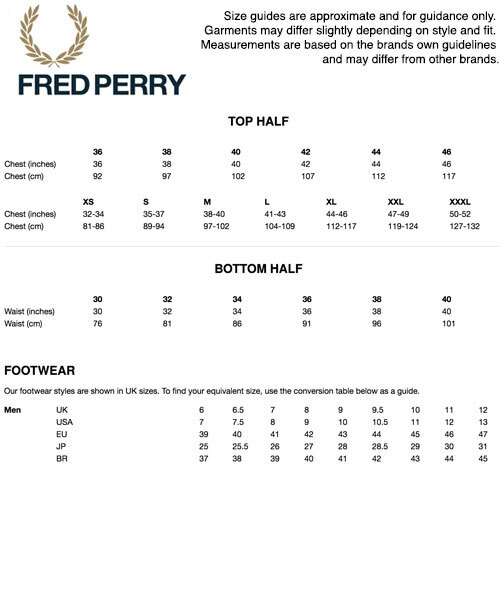 - Fred Perry tonal laurel embroidery to side. 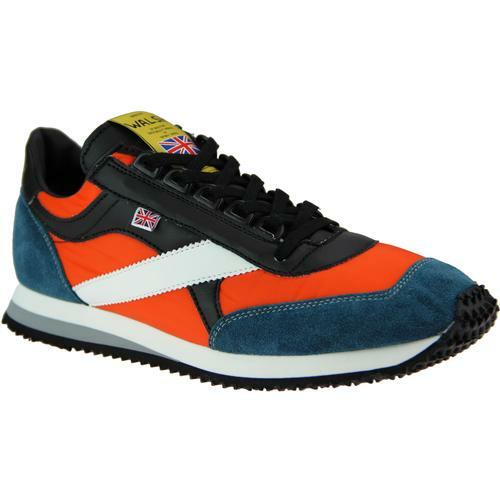 - SKU: B4208 Kendrick Tipped Cuff Canvas Trainers.